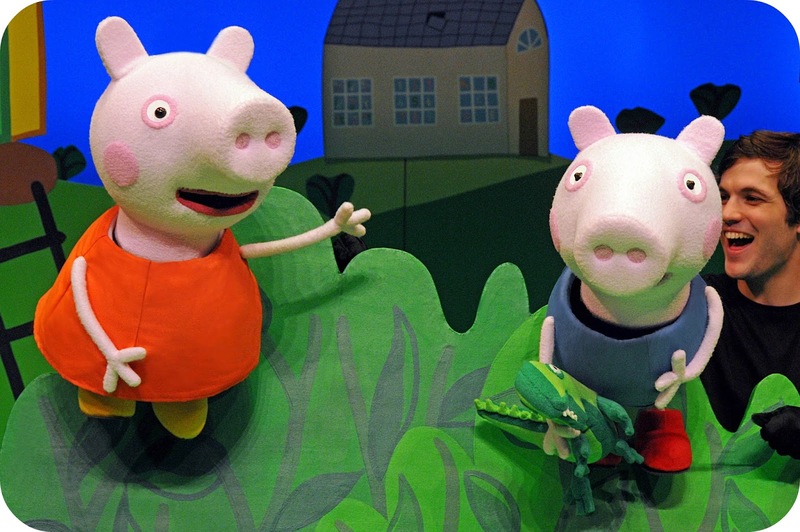 There are so many exciting things to do and visit with your little one’s these days. It feels like Leo and I are off on a new adventure each week at the moment. What with days out to Warwick Castle and trips to Thomas Land, we are always finding new ways to keep ourselves entertained. With Autumn upon us and that familiar chill circling around, we know that the remaining warm sunny days we have are limited, and we will be forced to wrap up warm and find alternative ways to keep the kid’s entertained. 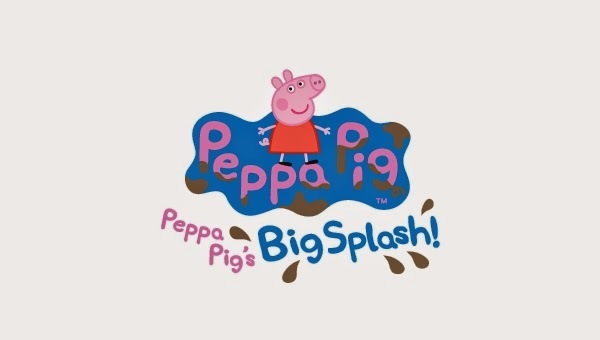 At this moment in time Peppa Pig’s Big Splash is touring around the UK and Ireland, throughout October the show will be visiting Woking, Clacton on Sea and Nottingham. This is a show that Leo and I haven’t seen, but having had a read of the reviews online it sounds like it is set to be a lot of fun. 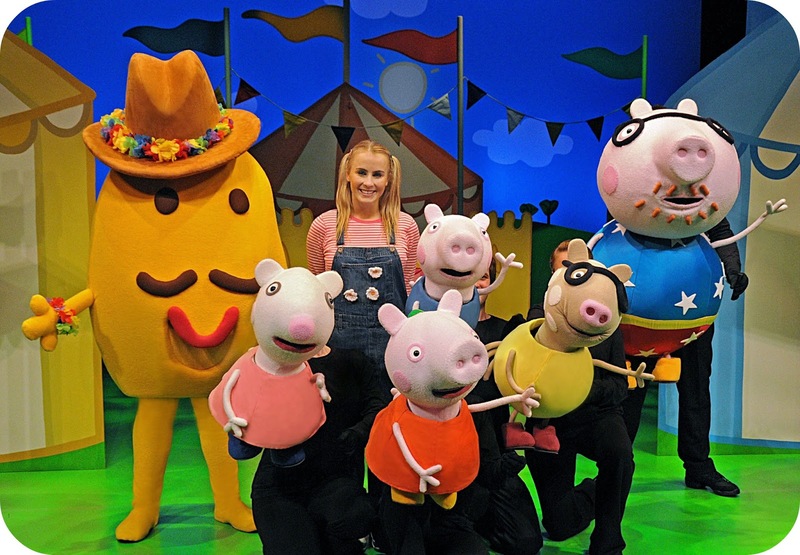 The show invites Peppa Pig fans to come along and join in with this all singing, all dancing adventure that is sure to keep kids (and adults) on the edge of their seats. Ticket prices vary depending upon when you visit, and you can have a proper look at what it is going to cost on their website and selecting the best venue and date that you would like to visit. Weekend viewing prices start from £13.50 for stalls and go up to £15.50 for the Dress Circle and Upper Circle. It completely depends upon where you want to sit. Of course when it comes to planning family adventures together we do need to consider transportation and accommodation. I know when we look into our next adventure we always think about the distance we have to travel, and how beneficial it would be to book into a hotel and turn it into a weekend. Of course with the expense of a fun filled family day out you don’t want to incur un-necessary costs but there are options out there that can ensure you don’t break the bank. Ideally family friendly hotels within close proximity to your event venue is the best option to consider, if you are visiting Woking then the Holiday Inn at Farnborough is just on the door step. If you are visiting Southampton then there is a great choice between the Holiday InnSouthampton, Holiday Inn Eastleigh and Holiday Inn Fareham. The most important aspect of any family trip, is to have fun and make the most of each other’s company. These moments go by so quickly, and it is so important to enjoy the here and now.